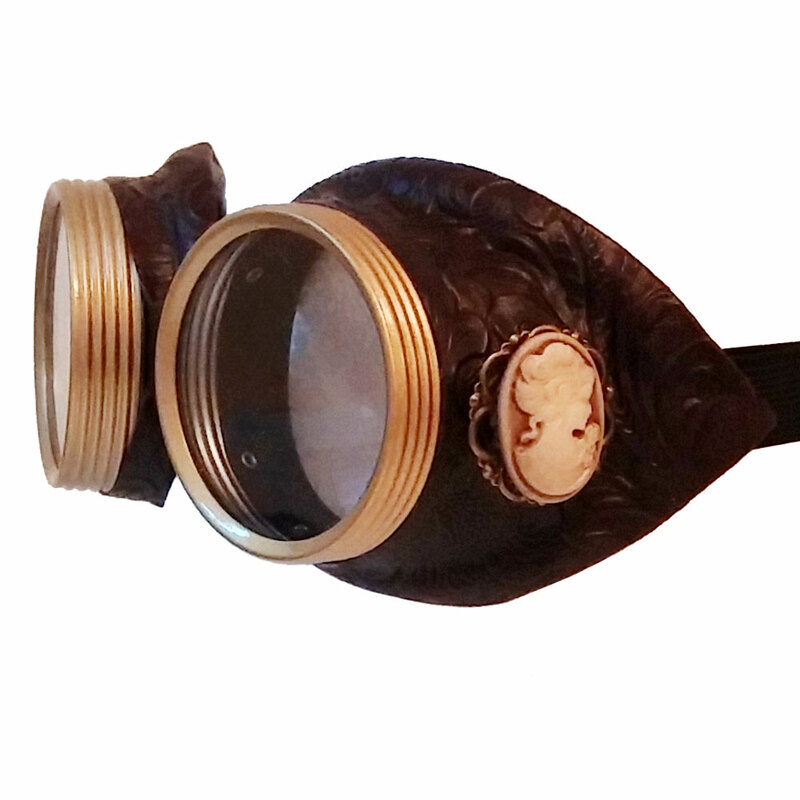 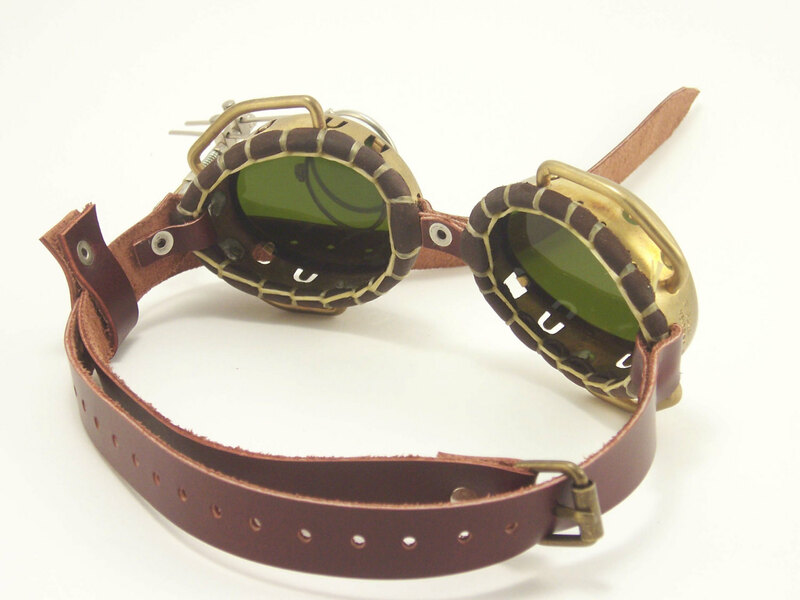 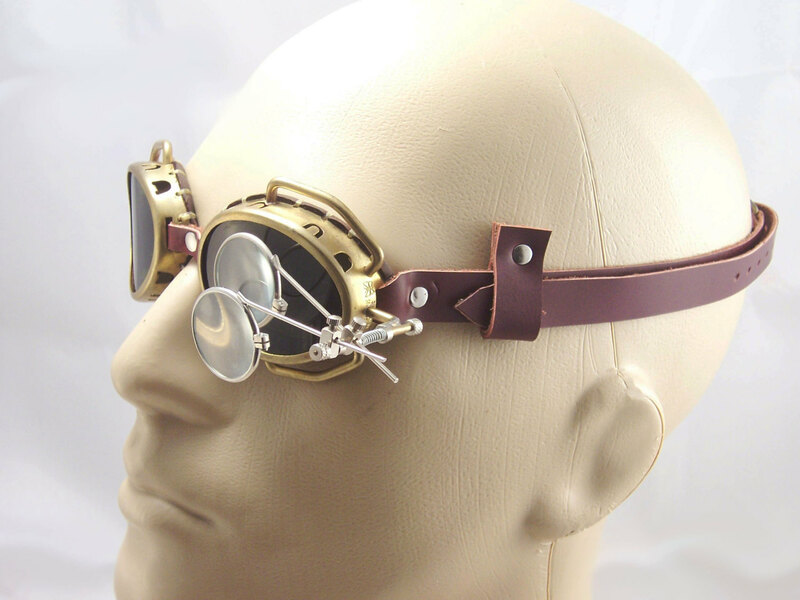 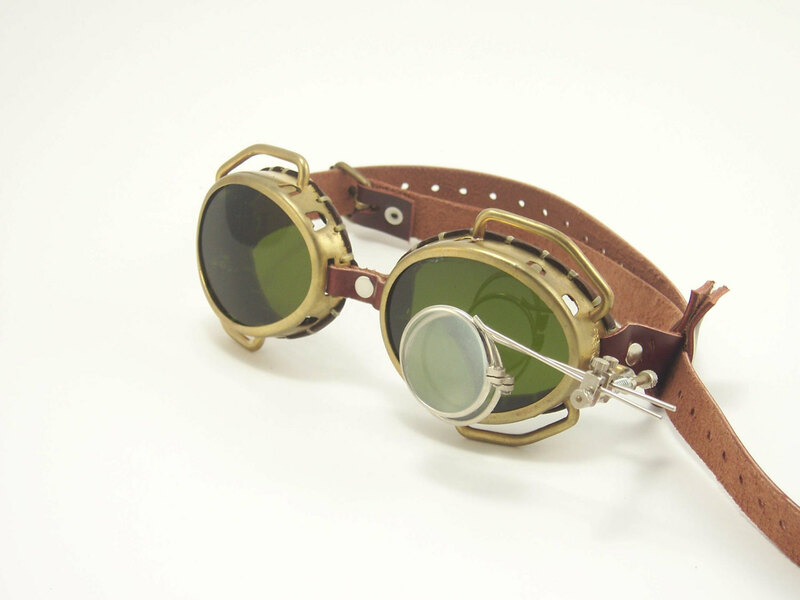 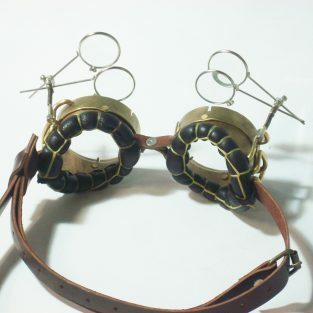 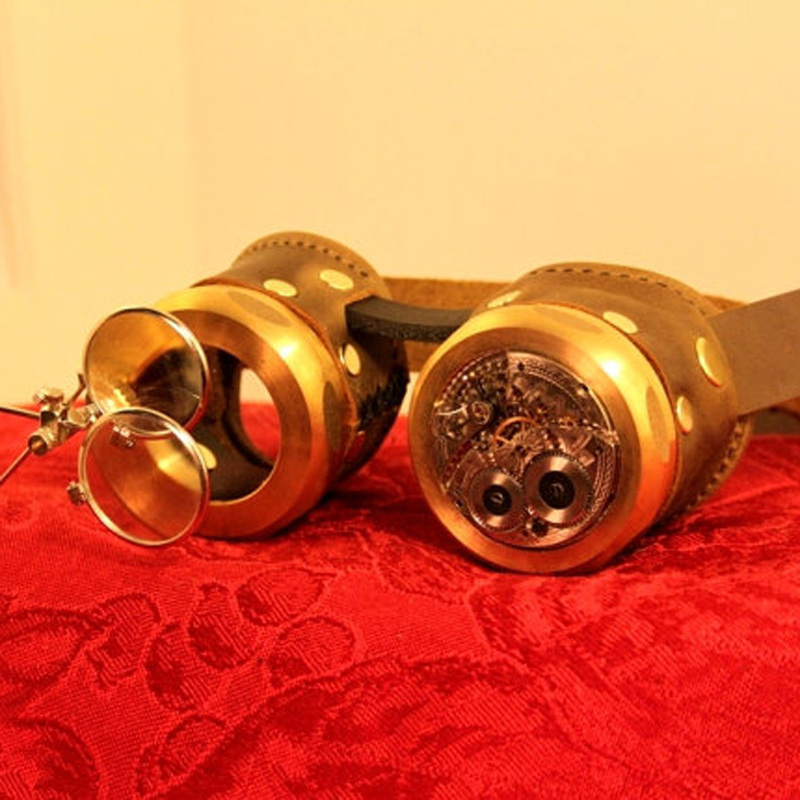 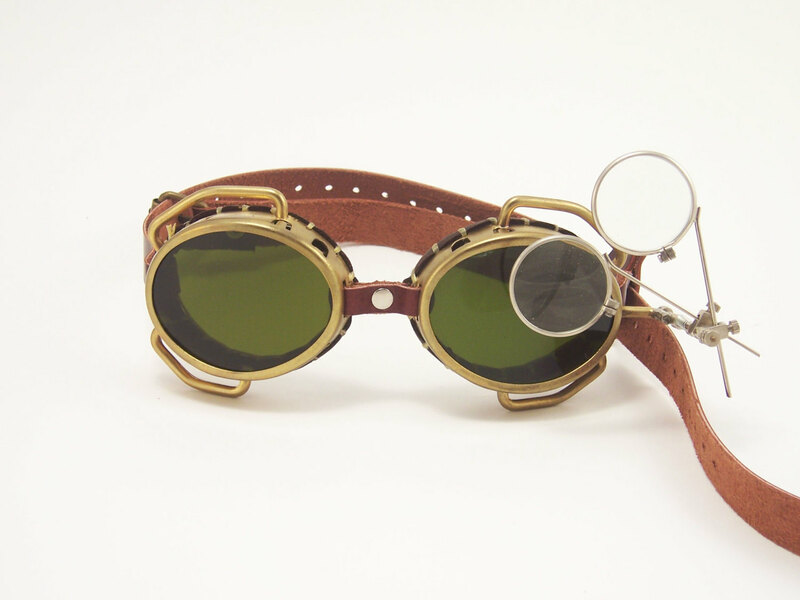 Get this pair of Low Profile Brass Goggles with Green Oval Lenses, Eye Loupe & Widgets for your next steampunk festival or cosplay event. 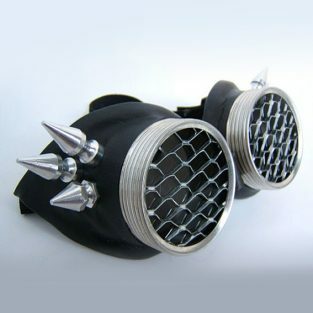 Their low profile design makes them versatile for many activities including LARPing and riding a motor bike. 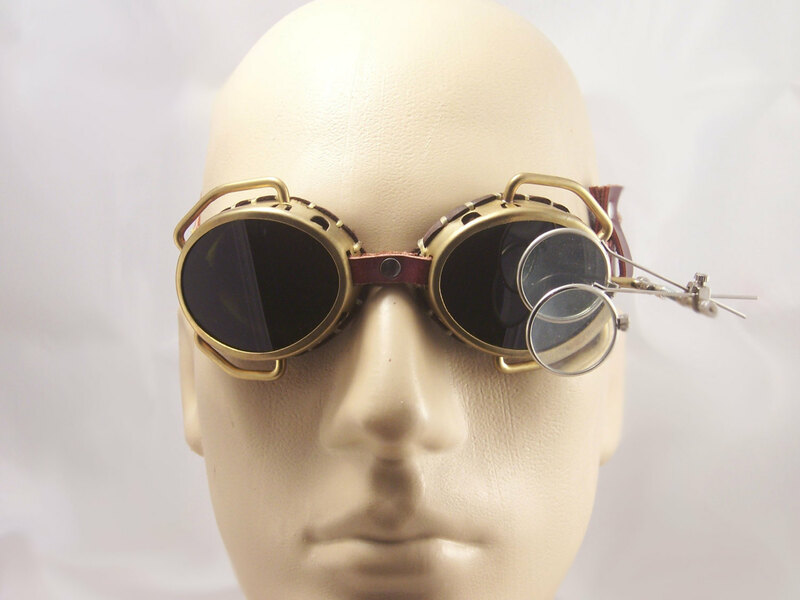 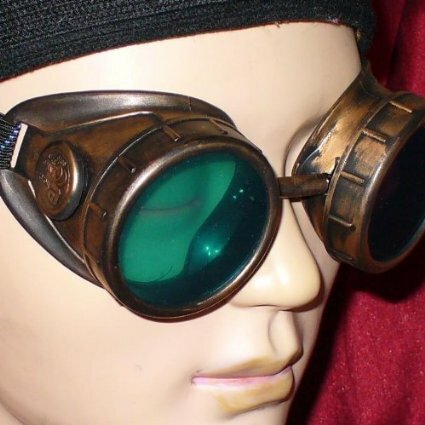 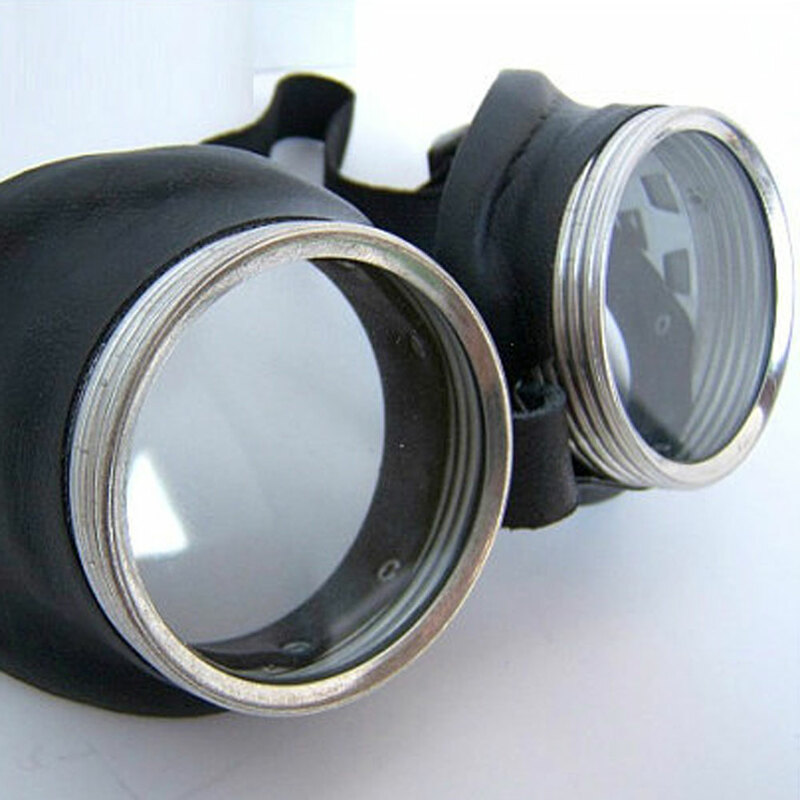 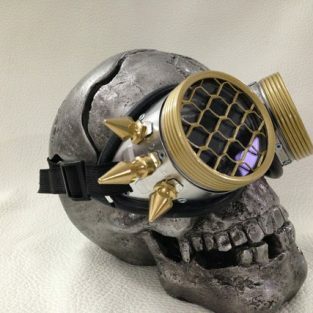 These low profile goggles are great for LARPing and steampunk cosplay, or riding a motorbike.